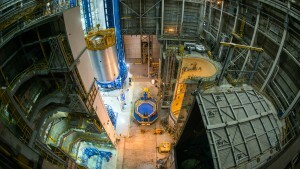 The pictures don’t even do justice to just how enormous the fuel tank for NASA’s new Space Launch System is. 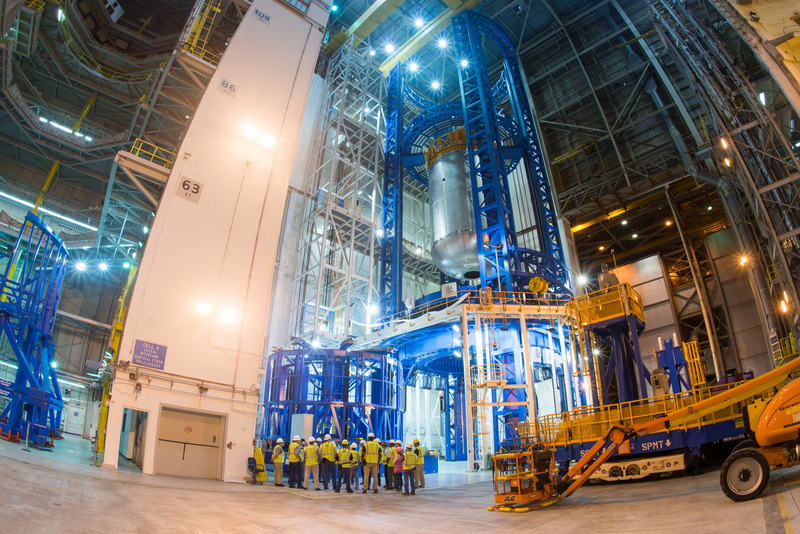 Designed to fuel missions to Mars and other deep space endeavors, NASA engineers finished the final welding of the liquid oxygen tank this month. One of two huge cylinder tanks NASA will use to power its Space Launch System, the tank measures 200 feet tall and 27.6 feet wide and will store oxygen. 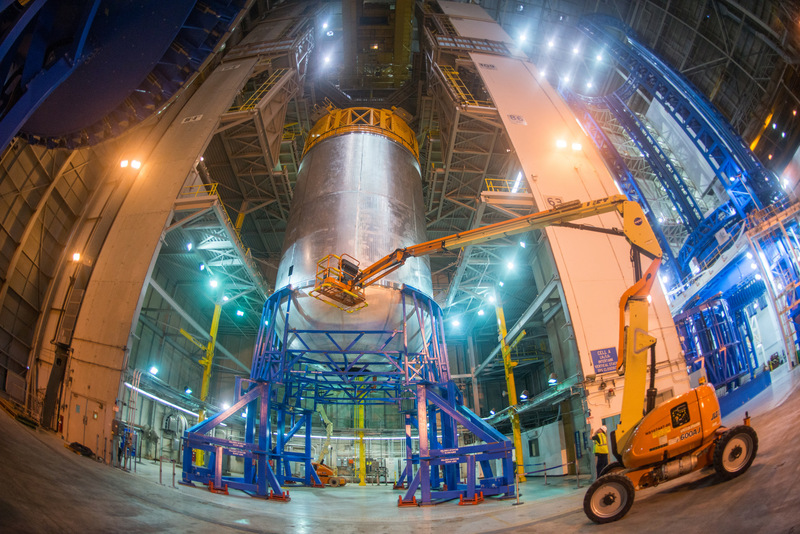 The other tank will hold liquid hydrogen and both components will be responsible for powering the Space Launch System’s RS-25 engines. At the moment, the tanks are being housed at the Vertical Assembly Center at Michoud Assembly Facility in New Orleans, which doubles as the construction site.